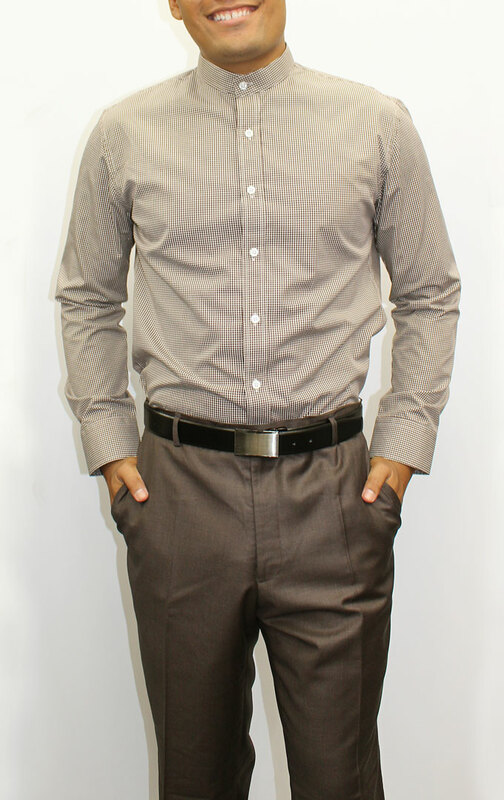 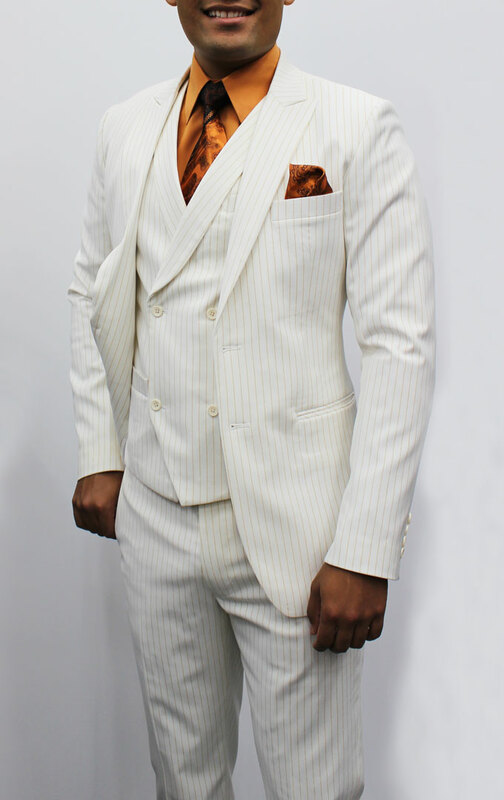 Bombay Tailors – Total custom made men’s suits & shirts, dresses, women’s suits, jackets and more! 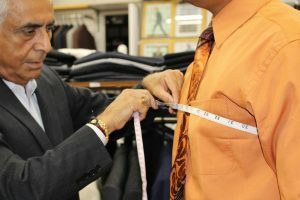 For over 40 years, Bombay Tailors has provided handmade suits and other custom clothing items to both military and local customers in this busy Gate 2 Street shop. 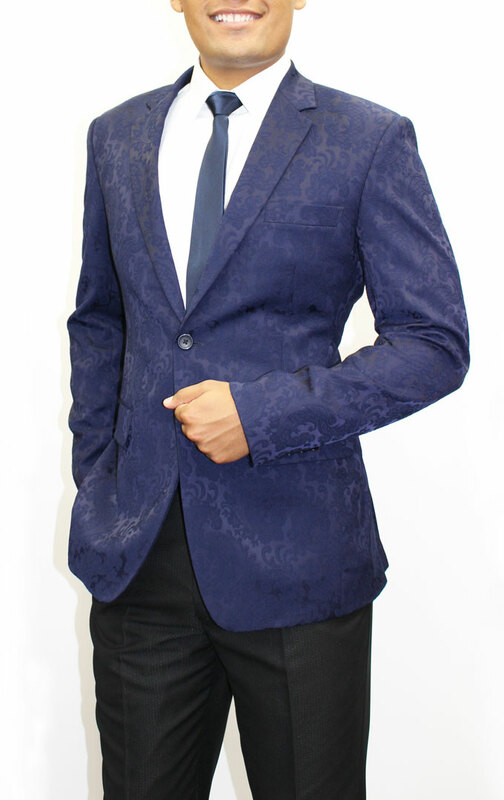 With a wide selection of exquisite fabrics available and expertise enough to re-create any style, Bombay Tailors can make the perfect suit at a reasonable price. 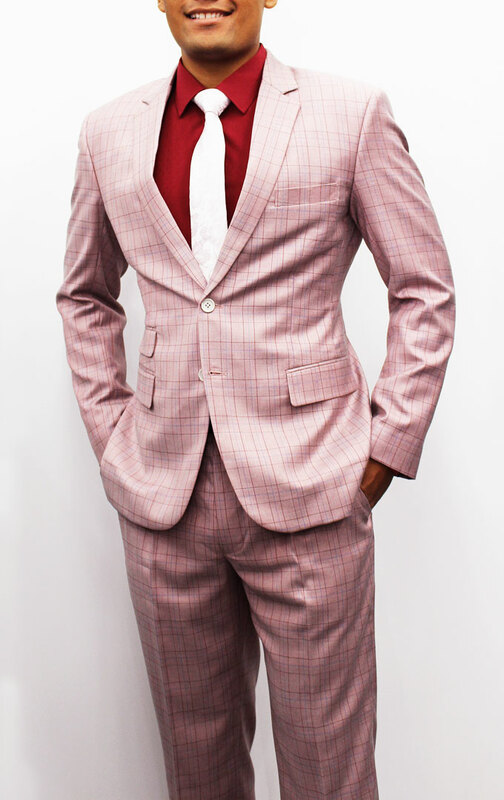 Handmade, two-piece suits start at just $375. 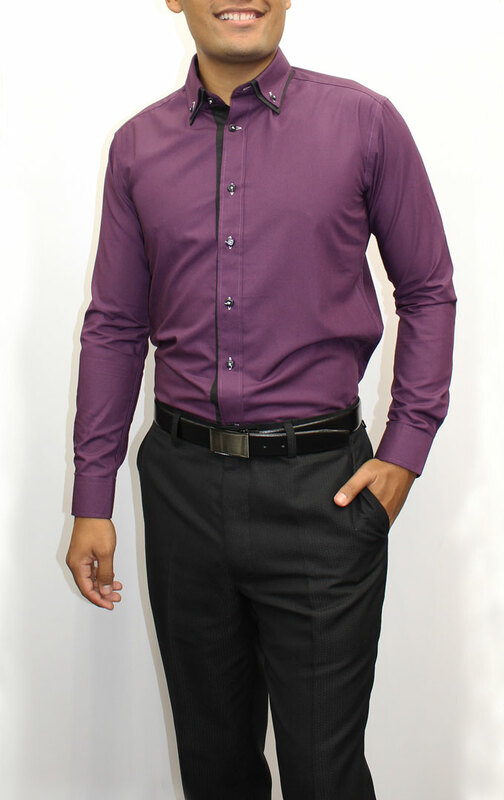 Don't worry about standard sizes. 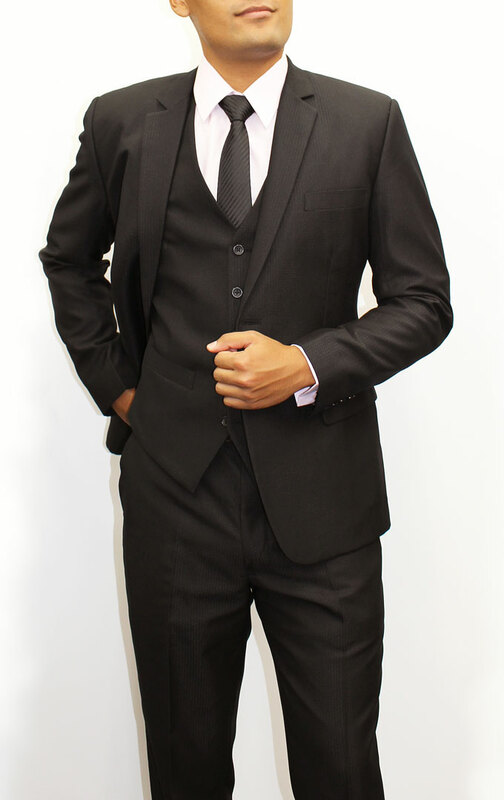 We'll create your tailor-made suit from our wide range of custom fabrics according to your unique measurements. 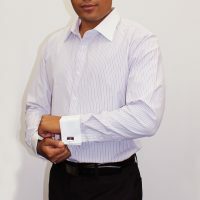 Here you will have an opportunity to have your favorite shirts custom-created according to your precise measurements for a perfect fit and feel.